National Open University of Nigeria, NOUN courses and examinations registration deadline for the 2019_1 semester. This is to inform all the students of the National Open University of Nigeria (NOUN) that the management of the institution has announced the deadline for registration of courses/examination for the 2019 first semester. 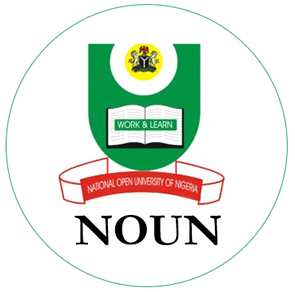 NOUN Courses and Exams registration deadline …. The Registration of Courses/Examination begins on 14th January and ends 22nd February 2019. All students are advised to complete their registrations as there will be no extension of Date after closure. SEE ALSO: National Open University Of Nigeria (NOUN) Academic Calendar 2019.